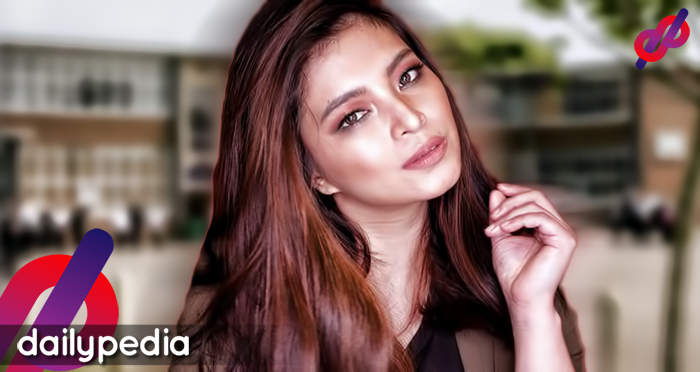 Due to Angel Locsin’s portrayal of strong female characters, it was hard to imagine that she too was bullied in the past. 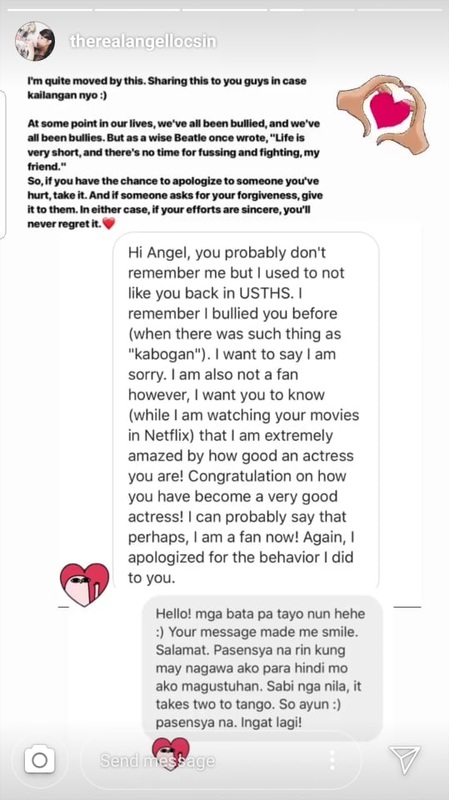 Filipina television and film actress Locsin, 33, posted this Friday on her Instagram story an exchange with a former high school bully who sought forgiveness for past transgressions. Her former classmate from the University of Sto. Tomas High School reached out to the star of “The General’s Daughter” through a private message on Instagram, to apologize for his/her actions when they were younger. “Hello! Mga bata pa tayo noon. Your message made me smile. Salamat. Pasensiya na rin kung may nagawa ako para hindi mo ako magustuhan. Sabi nga nila, it takes two to tango. So ayun. Pasensya na. Ingat lagi!” responded the famous actress. She then went on to tell her Instagram followers that she was “quite moved” by the sudden act of contrition and shared it online for anyone who needed to be inspired by her former bully who now turned over a new leaf. 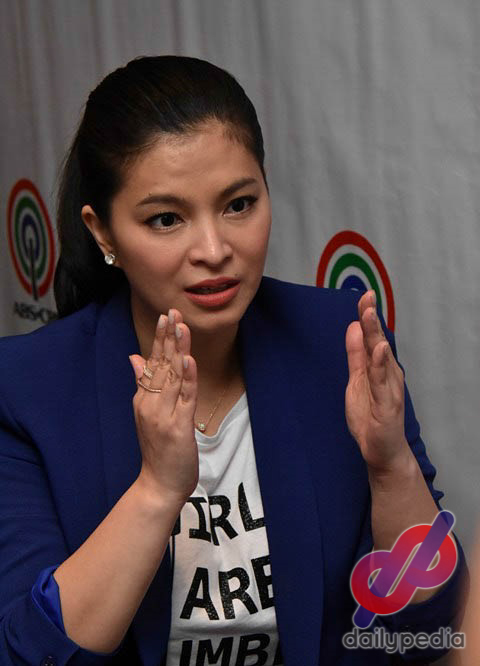 The Kapamilya star has served as an inspiration to many because of her charitable heart. “At some point in our lives, we’ve all been bullied, and we’ve all been bullies. But as a wise Beatle once wrote, ‘Life is very short, and there’s no time for fussing and fighting, my friend’. So if you have the chance to apologize to someone you’ve hurt, take it. And if someone asks for your forgiveness, give it to them. In either case, if your efforts are sincere, you’ll never regret it,” claimed Locsin.